Édouard Bénédictus (1878-1930) clearly possessed a diverse and unusual combination of talents, both scientific and artistic. His most famous invention as a scientist is one you know well—in 1909, by complete accident, he discovered the formula to make the shatterproof safety glass used in modern cars when he knocked a piece of treated glass off a shelf one day in his lab. This exhibition, though, focuses on Édouard Bénédictus the decorative artist. Surprisingly, “Édouard Bénédictus: Le spectacle en couleurs" represents the first time his work has been shown on its own as a collection, some of the pieces having never been exhibited at all. His lively and imaginative use of colour and pattern in the Art Deco style is shown across the multiple disciplines and mediums he explored in his career, from art and design for the stage, to interiors in his later life. 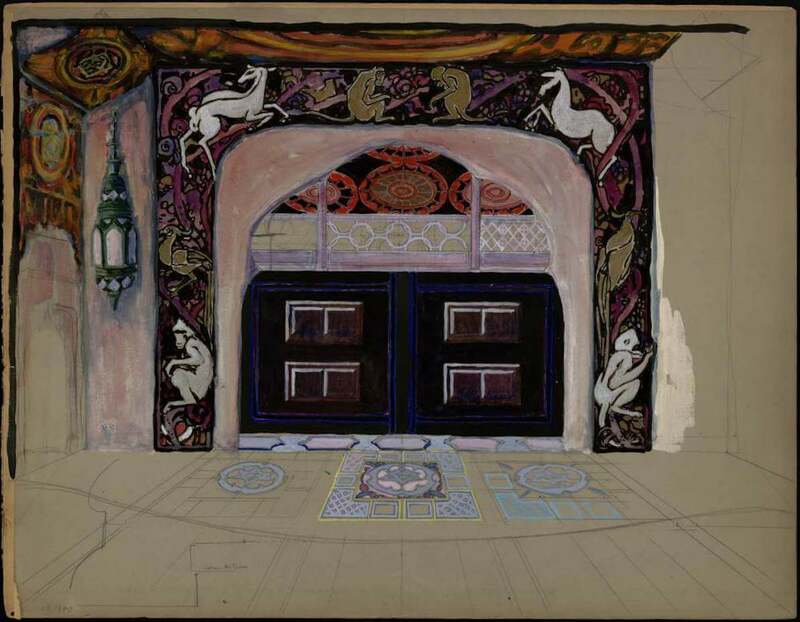 His stage œuvre spans costume design to theatre curtains and set design, his ideas depicted in coloured gouache paint and grey graphite pencil. The productions he worked on from 1918 into the 1920s show a large repertoire, from Shakespeare’s The Taming of the Shrew, to The Arabian Nights and the lyrical French drama Polyphème. 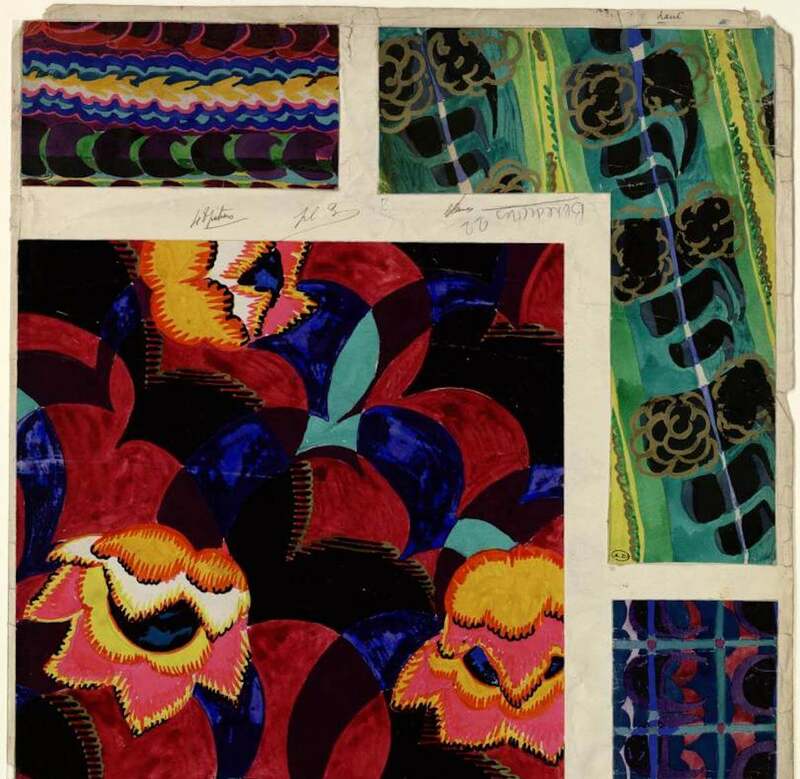 From the 1920s onwards, Bénédictus began to purely focus on interiors, dedicating himself entirely to the creation of patterns for wallpaper and textiles, collaborating with French textile houses Brunet, Meunié et Cie and Tassinary & Chatel. The exhibition paints the story of a multi-talented creator moving through a process of discovery, reinvention and exploration.